Mélanie Laurent movie list from 1999 to 2015! Tom Hardy movie list from 2001 to 2019! 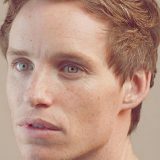 Eddie Redmayne movie list from 2005 to 2020! 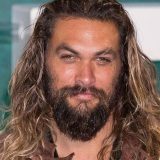 Jason Momoa movie list from 1989 to 2018! The Shawsank Redemption before and after! Corinne Simpon on Cate Blanchett movie list from 1995 to 2015! The Best General Contractor in Anaheim Hills on Anne Hathaway movie list from 1999 to 2017! Elmer Cabera on Leonardo DiCaprio movie list from 1985 to 2016! happy songs playlist indie on Tom Hanks movie list from 1980 to 2015! Diedre Witvoet on Kristen Stewart movie list from 1999 to 2016! 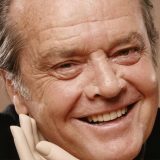 Jack Nicholson movie list from 1958 to 2010! 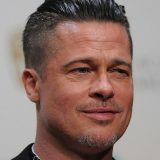 Brad Pitt movie list from 1987 to 2017! 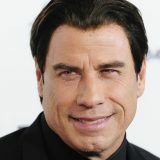 John Travolta movie list from 1974 to 2016! 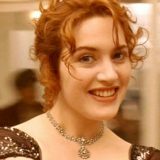 Kate Winslet movie list from 1991 to 2016! 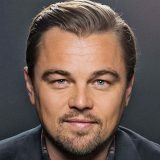 Leonardo DiCaprio movie list from 1985 to 2016! This article has been a real delight to read. Very insightful. We Love MOVIE LIST © 2019. All Rights Reserved.